Estonia’s leading cancer treatment centre The multidisciplinary cancer centre provides diagnoses and treatment for all forms of cancer. It is the only one in Estonia where specialisation is organ-based. Oncology cases are 25% of all the treatment cases in the hospital, and over 60% of the cancer operations in Estonia are done here, of which a majority are laparoscopic. The new operating wing is as modern as any in the Nordic region, and uses organ-conserving surgery and highly radical reconstructive surgery. Techniques used include hyperthermic intraperitoneal chemotherapy (HIPEC), radiofrequency ablation (RFA), cryoablation (Cryo) and brachytherapy. 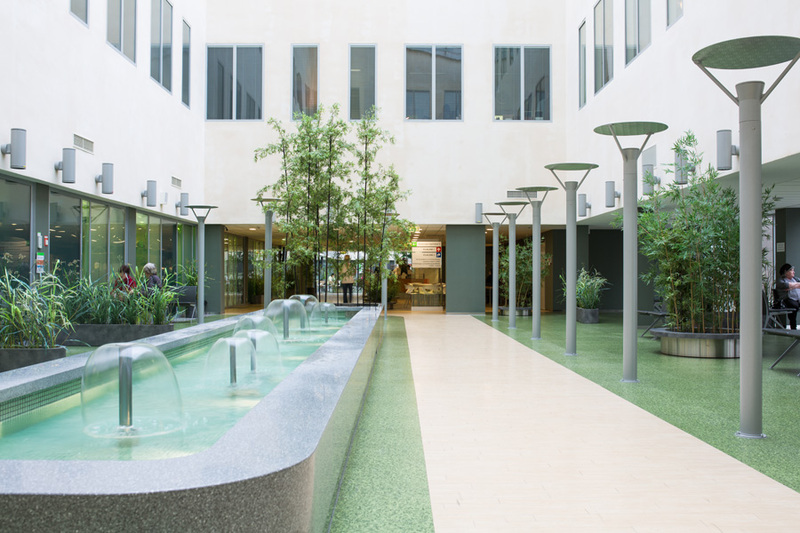 The chemotherapy centre can provide systemic anti-cancer therapy for any form of cancer, including rare tumours. The radiation therapy centre has passed the IAEA / QUATRO international audit and has the only IAEA certificate in Estonia. A nuclear medicine department with European accreditation The department was set up in 2002 and has a long history with a wide range of skills, including high-dose isotope therapy for liver tumours, which is not available even in Finland. The department has PET/CT and SPET/CT hybrid display devices, a “hot lab” and seven individual hospital rooms with all amenities and custom furnishings. 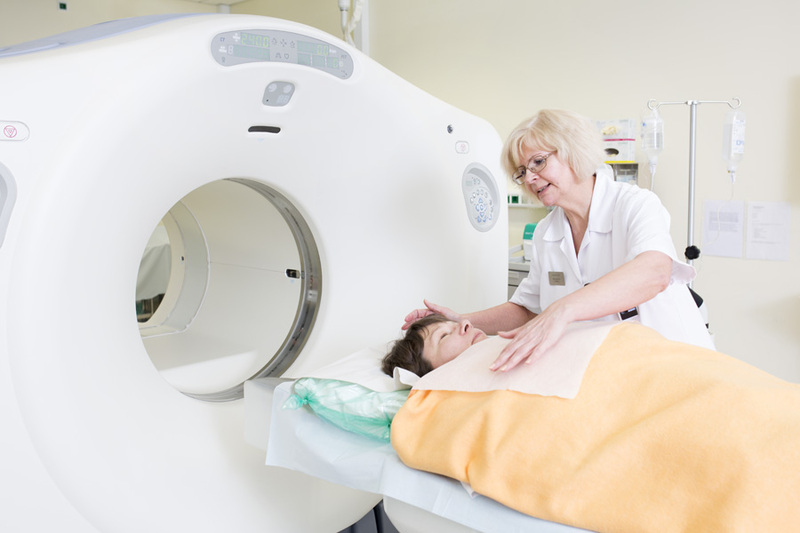 The PET/CT at the centre has a European accreditation from EANM Research Ltd, EARL, and has successfully passed the audit by the International Atomic Energy Agency. Foreign patients make up 60% of the total in the department. Estonia’s largest cardiac centre for heart surgery and invasive cardiology The centre cares for 20,000 patients a year, 5000 of them as inpatients. 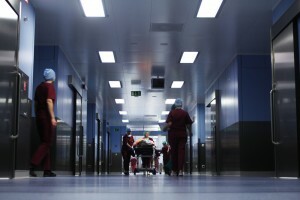 The low mortality rates of operations here stand out internationally, as does the high percentage of arteries used as shunt stock, and our experience with beating heart surgery. The centre installed the first left ventricular assist device, or artificial heart, in Estonia. We eliminate extra electrical pathways that cause irregular heartbeats and multifocal atrial tachycardia foci with the most up-to-date treatment methods. We implant modern cardiac stimulators, including devices for heart failure and lifethreatening rhythm dysfunctions. The North Estonia Medical Centre is an accredited European Hypertension Excellence Centre, and is used by the faculty of medicine of the University of Tartu for training. Doctors with 15 years of working with sleep medicine Estonian doctors working in sleep medicine have at least 15 years of experience of work and international research in their subject. The treatment team can include a pulmonologist, a neurologist, a psychiatrist, an ear, nose and throat doctor, other specialists, and sleep nurses and technicians. Dr Erve Sõõru, President of the Estonian Sleep Medicine Association, works at the hospital and is a somnologist certified by the European Sleep Research Society. Ruotsin bariatrisen kirurgian keskuksissa Bariatric surgery centre with outstanding results The largest bariatric surgery centre in the region where more than 1000 overweight patients have been assisted in starting a new life. Of these bariatric operations, 99.5% were done through laparoscopy. We also have wide experience of bariatric surgery for high-risk patients. The incidence of postoperative complications is lower than, for example, in Swedish bariatric surgery centres. Post-operative mortality is 0%. Well-organised training, advice and post-operative observation of patients ensures good results from treatment and peace of mind for patients. Dr Ilmar Kaur, head of the Bariatric and Metabolic Surgery Department at the centre was named Estonian Doctor of the Year in 2012.